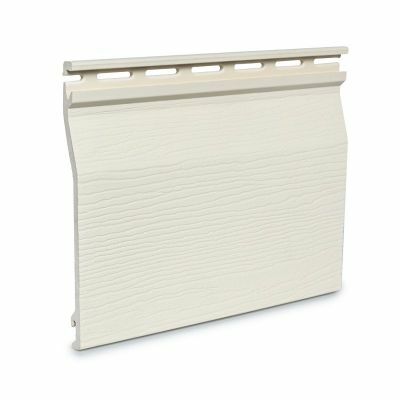 VPI Building Products is a manufacturer of the Armour II Weatherboards. 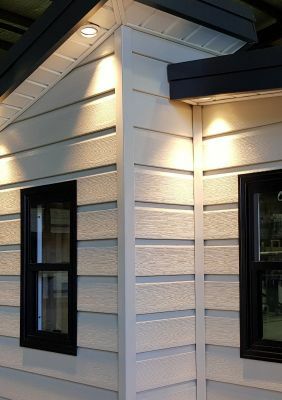 Armour II are an excellent, low maintenance, lightweight board used for exterior cladding of weatherboard home, upstairs exterior cladding, beach houses, feature walls and much more. If required, Armour II can be installed as a system for Bushfire Attack Level up to BAL29. Contact VPI Building Products on 02 4782 0600 for more information, or for a supplier/installer in your area.